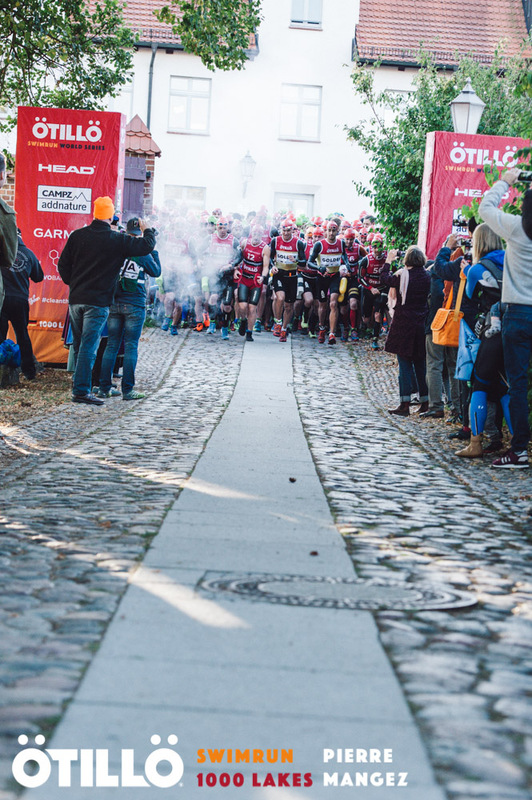 || THE HAYWOODS GROUP || » Conor Southgate raises over £1000 for M.E. on behalf of the Haywoods Group! 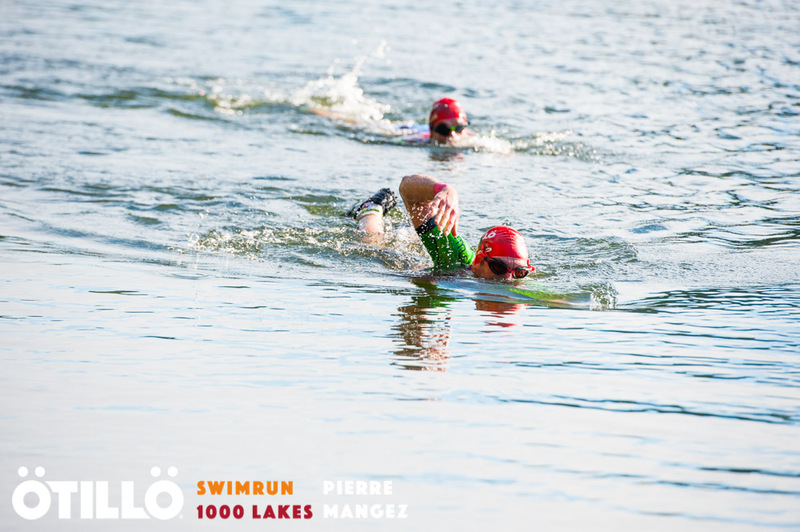 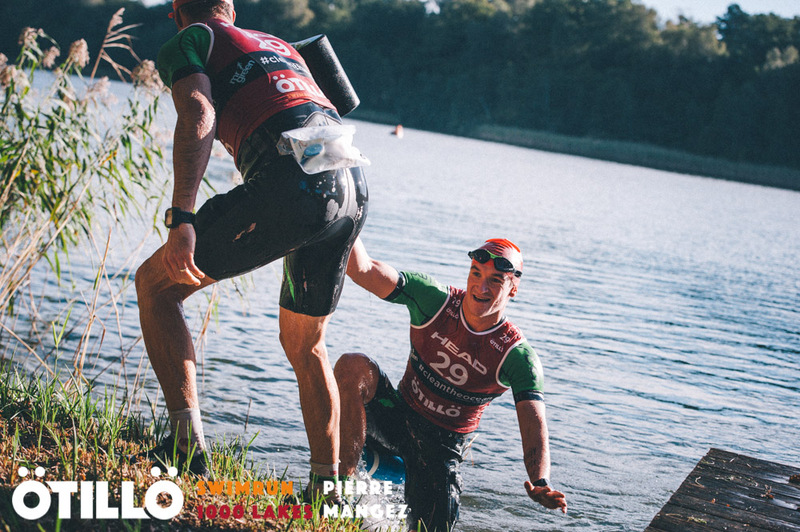 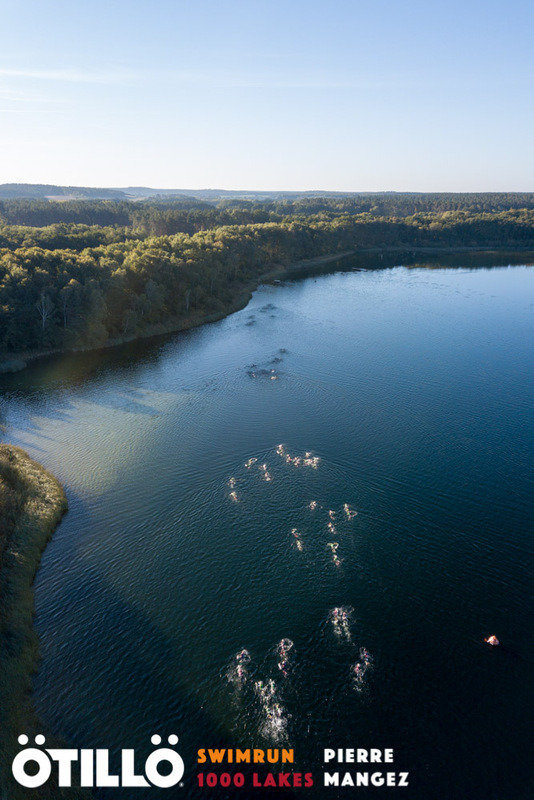 Recently we blogged about our own Conor Southgate participating in the ÖTILLÖ Swimrun in Germany to raise money for Action For M.E., a charity very close to our hearts. 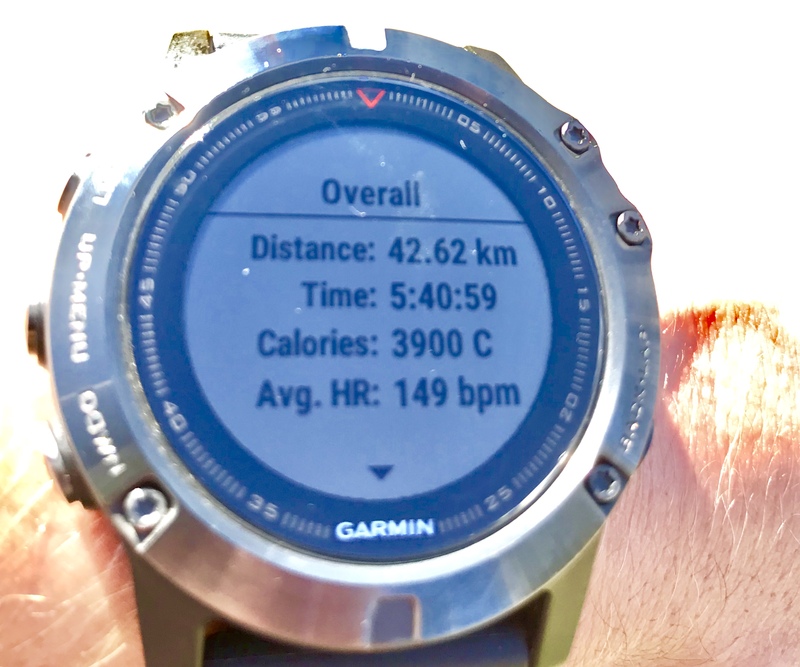 We are thrilled to announce that he successfully completed the 41km mission between land and water in 5 hours and 41 minutes, and in doing so has raised over £1000 for Action for M.E.! 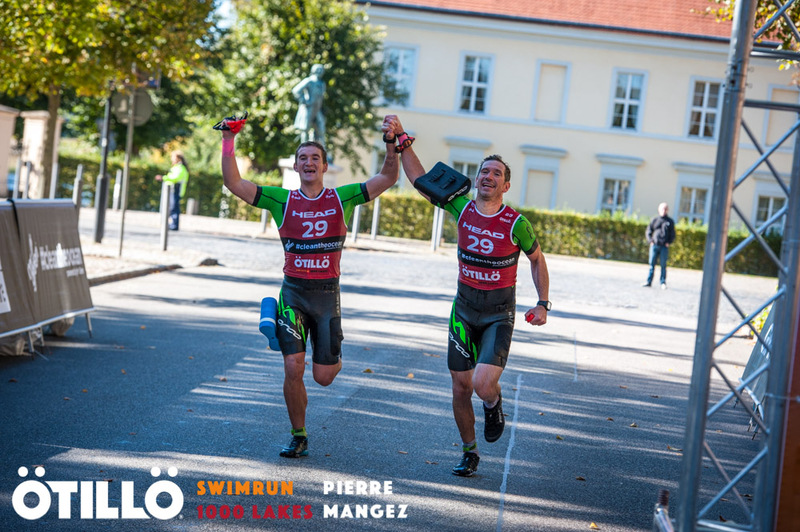 Massive congratulations to Conor for his amazing achievement, and huge gratitude for his fundraising efforts, as well as to all those who gave generously to this wonderful cause. 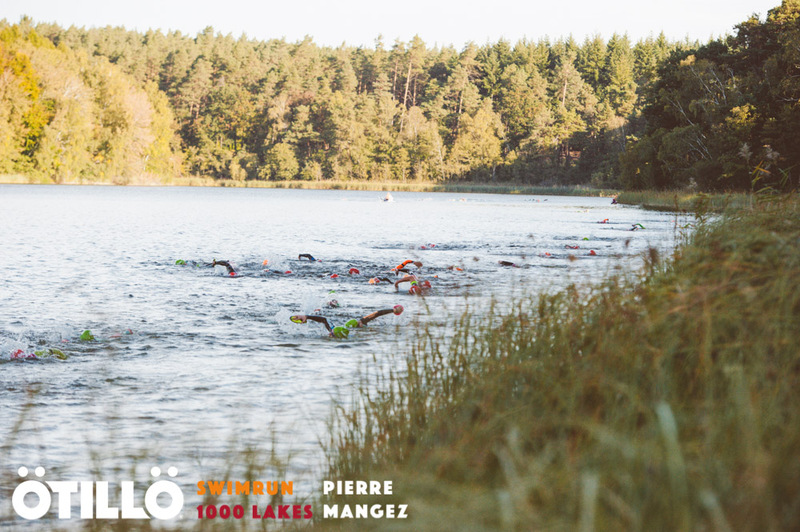 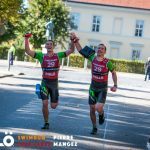 Here are some shots from the ÖTILLÖ Swimrun!